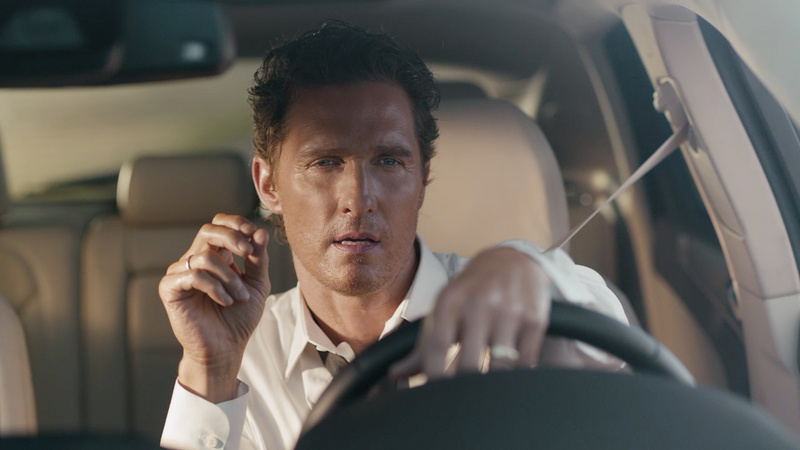 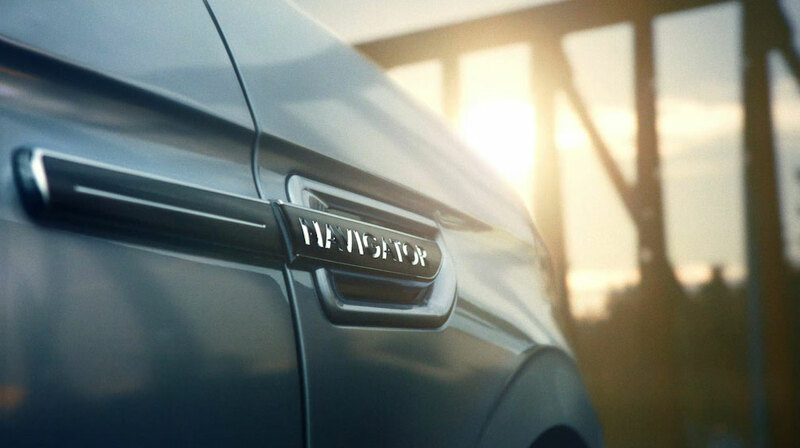 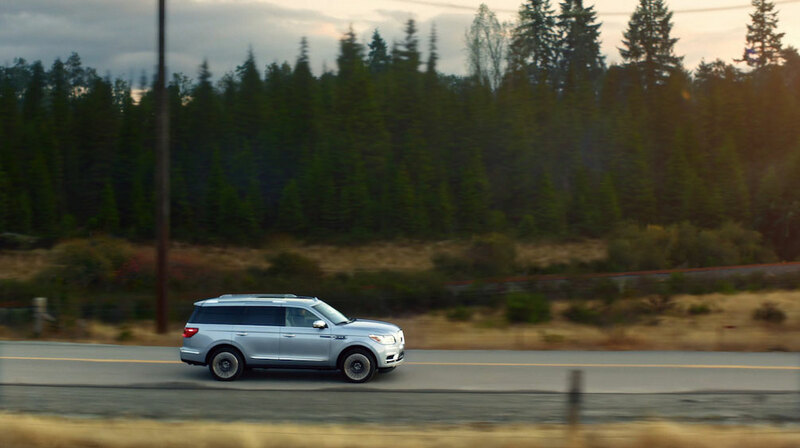 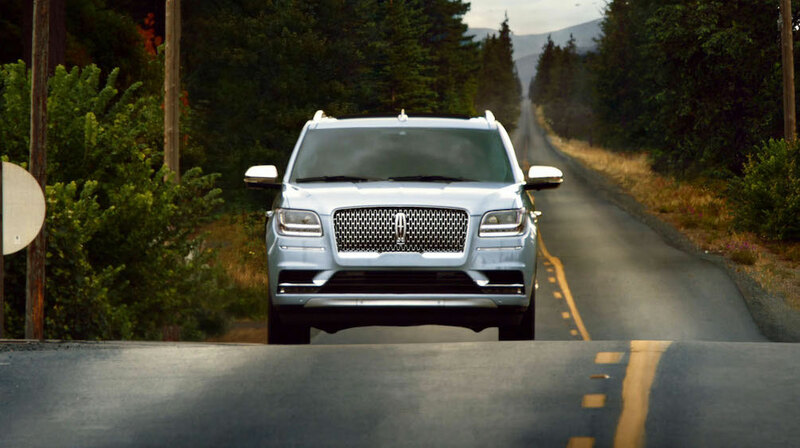 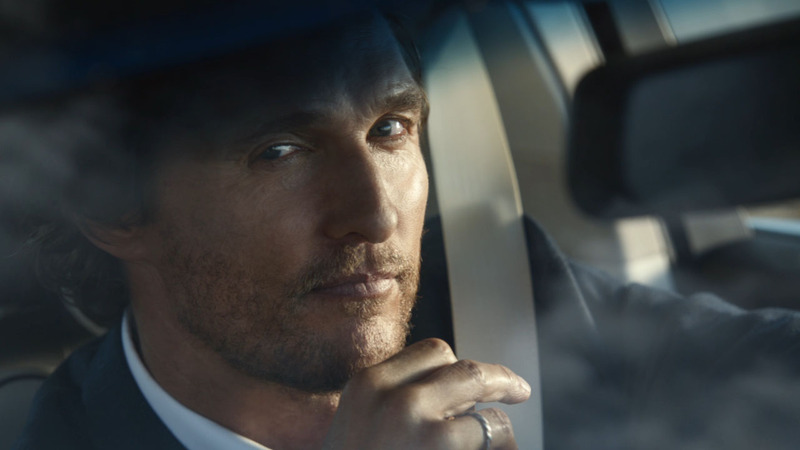 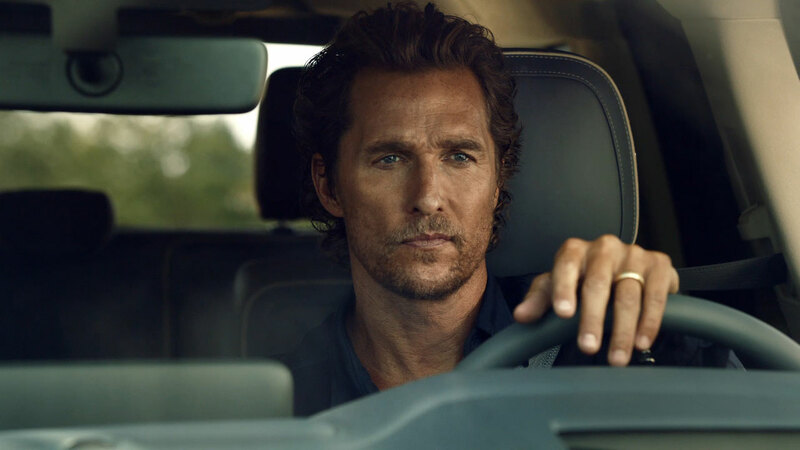 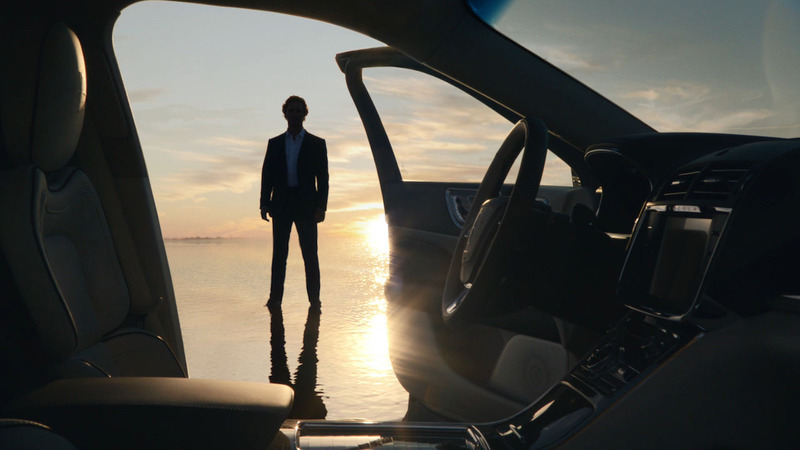 Academy Award winning Director Wally Pfister collaborated with Oscar winning actor Matthew McConaughey on 'Perfect Rhythm', created by Hudson Rouge and The Mill for the launch of Lincoln's all new Navigator. 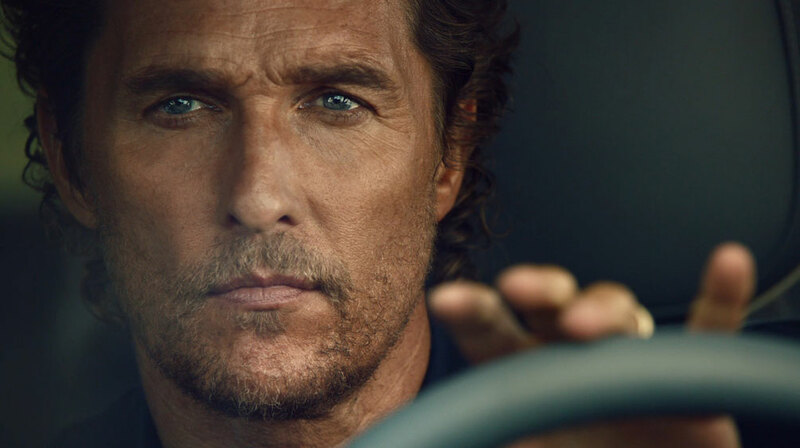 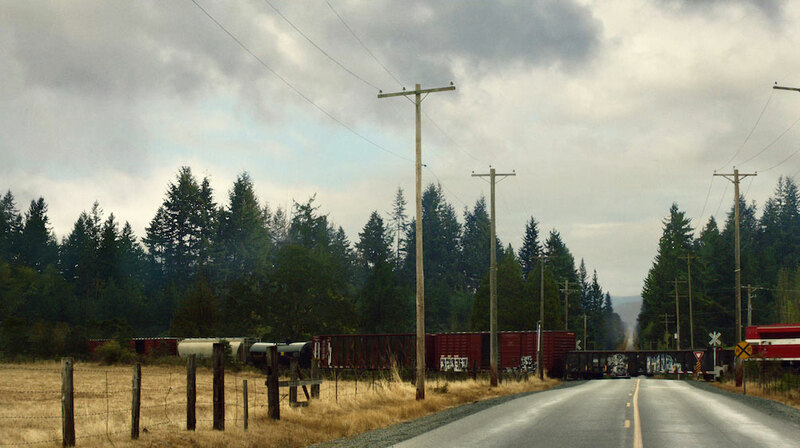 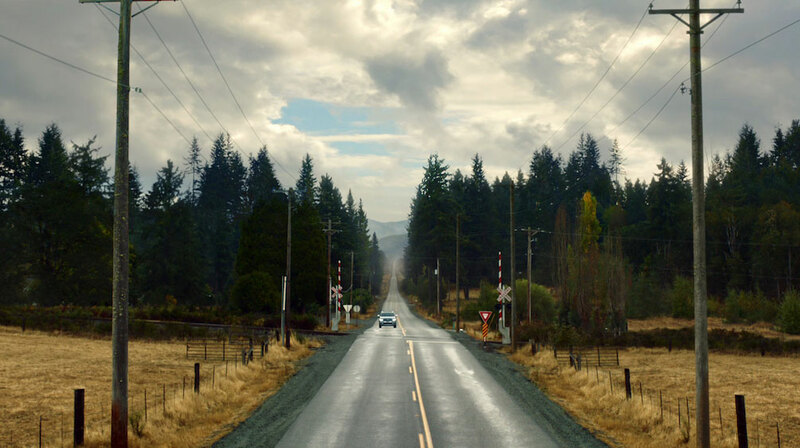 The film launches 2018 with a campaign that embodies the environment with the energy of the all new SUV, while McConaughey acts as the conductor bringing them harmoniously together. 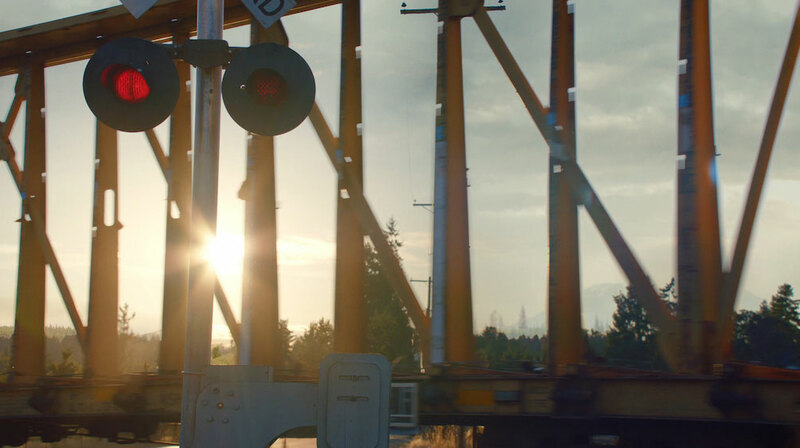 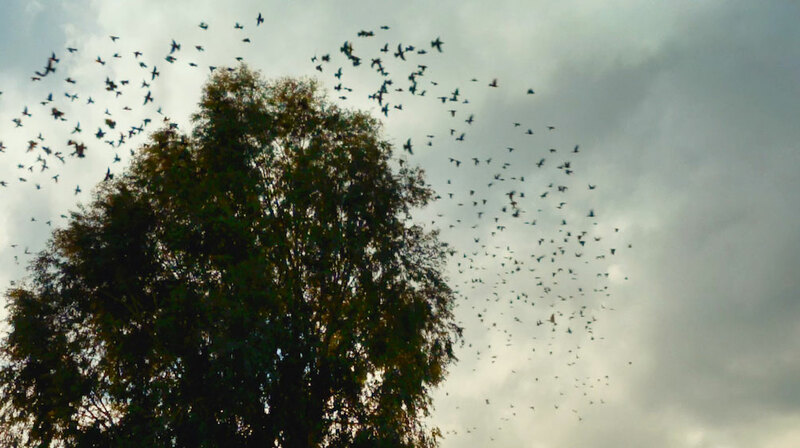 The film was finished with a natural grade by Mill Colourist Damien Van Der Cruyssen to compliment the overall look and feel of the spot.